Etsy christmas gifts are the best gifts to give, hopefully you will be supporting an independent small business and the gift you give will more than likely be handmade. As for gifts for bloggers they dont come any more specific than this! 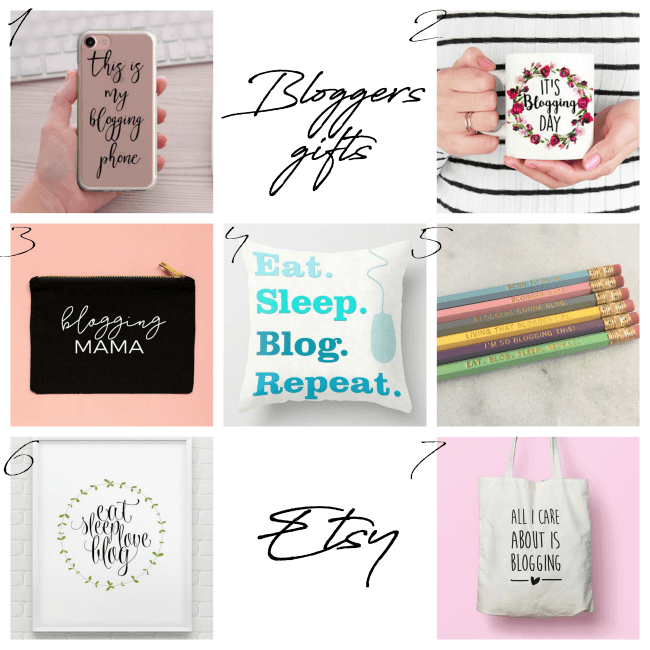 Do you know someone who loves to blog? 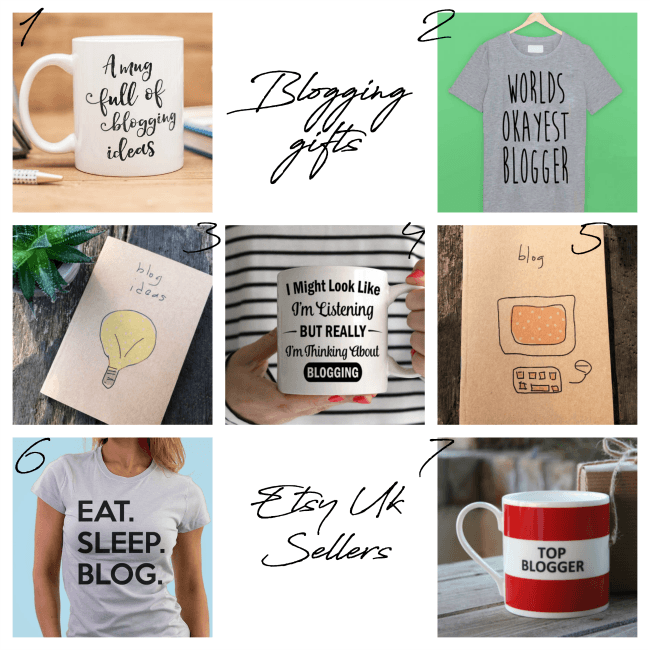 I do and as I’m also a blogger, I think that anyone who blogs and has a sense of humour would appreciate these gifts. I have chosen them from Etsy because whenever I can I like to support independent small businesses. So let’s take a look? 6 Bloggers t-shirt available in S.M.L.XL. 2. Its blogging day mug available in 3 sizes. 4. One pillow cover available in 5 sizes. 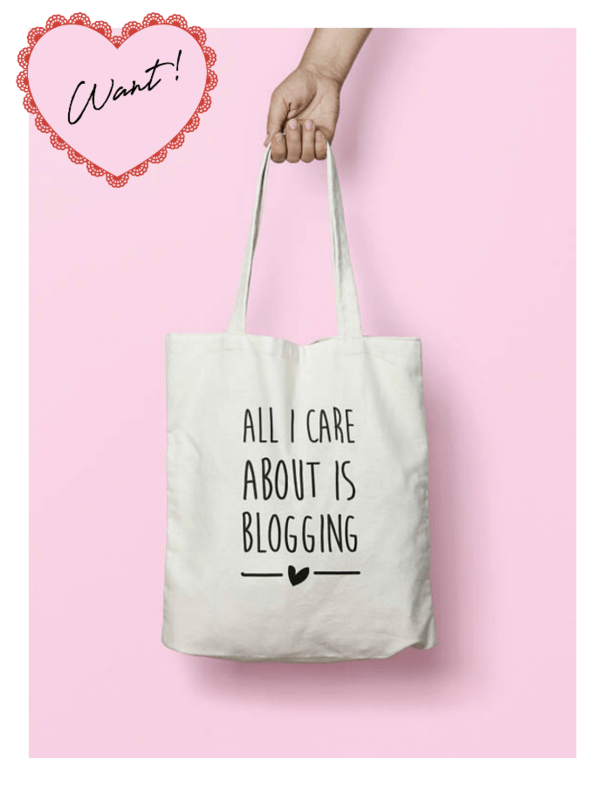 My favourite has to be the tote bag and the pencils and the blog ideas notebook, a perfect gift for a blogger you could even put one inside the other? I hope you find some inspiration? I have also written a winter knitwear guide too. Next Post Frome for Saturday Supper and a Mooch. 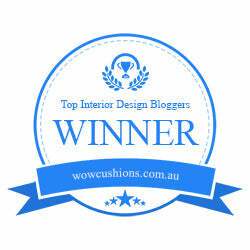 I love Blogging Day, it’s my most exciting day!!! I need to get that mug with the wreath around the best saying ever. 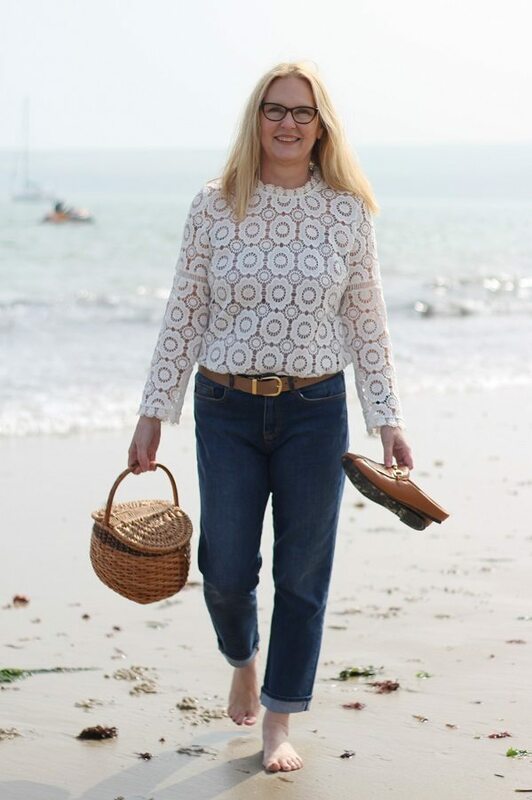 I wish I could ditch Housekeeping Day, darn it, and replace with Blog Follow-Up Day…..but my family wouldn’t be pleased…. Ha ha I so know how you feel! It is a fab mug! These are so perfect, Ashley!! haha I knew you would like that one!